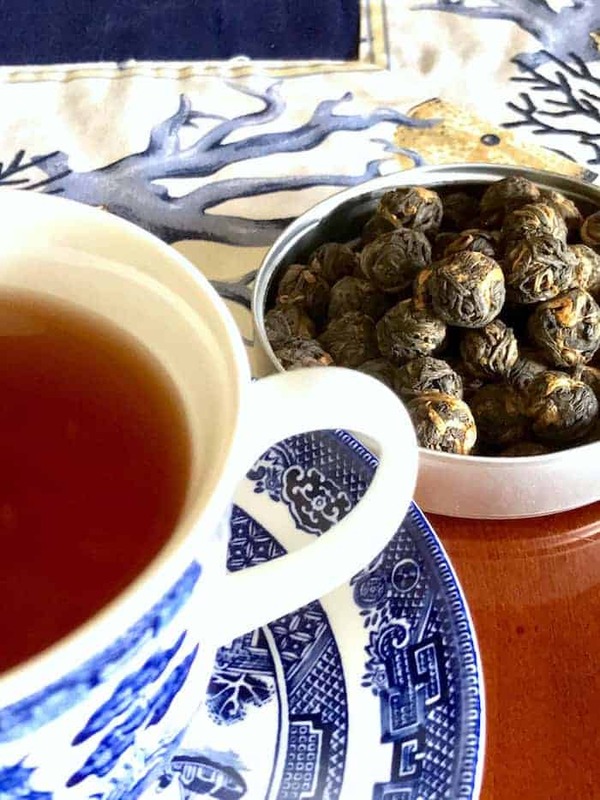 You are here: Home / Learn About Tea / What Is Black Dragon Pearl Tea? Black Dragon Pearl Tea is a rare tightly hand-rolled black tea from the Yunnan province of China. Exquisite and naturally sweet, with a touch of earthiness and hint of cocoa, this tea is simply divine. While the voluminous harvest moon graces our October skies above, I’m reminded of the full-bodied brew from the little Black Dragon Pearl. I am in awe of their perfect spherical beauty. Black Dragon Pearl is one of my favorite teas. This is the tea I drink every morning. Each day I sip my tea, and slowly awaken to the day before me. 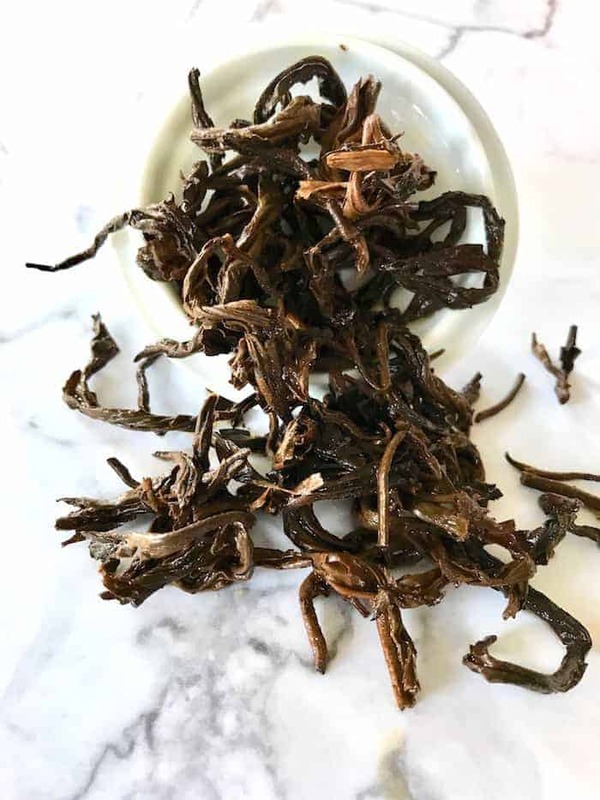 Black Dragon Pearl tea comes from the southern Yunnan province in China, this black tea version of the popular Dragon Pearl is naturally sweet and smooth with a touch of earthiness. As you can see here, only the highest quality leaves and buds are selected and expertly hand rolled into a large pearl-like shape before the leaves can dry. I love watching this amazing golden-tipped large leaf tea steep, as each pearl gently unfurls delivering a superb tea experience. 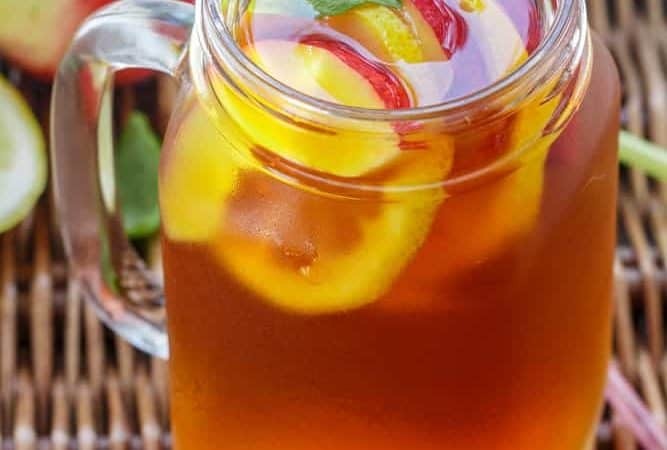 You can infuse this tea in a tea sack of sorts, but please don’t. You will get much more flavor out of the leaves if you let them fully open without constraint, as in a large infuser or leave them be in your cup. Black Dragon Pearl is a full-bodied infusion with subtle cocoa notes, producing a beautiful coppery-amber color. It’s smooth and sweet on its own. It’s also very forgiving since it doesn’t turn bitter if you accidentally over steep it. 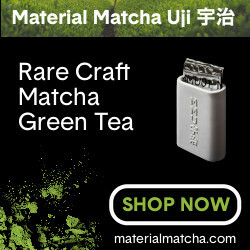 Despite being a tad bit expensive, it’s helpful to know you can infuse this tea many times without losing flavor. As you can see here, after infusing, these beautiful little pearls unfurl to reveal large tea leaves. 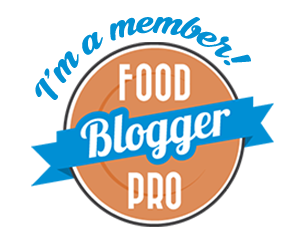 Amount: For a western brewing method, use 3-4 pearls per 8 ounces. Water Temperature: 212° F (100°C) of boiling point water. First infusion: 3-5 minutes. Second infusion 3- 5 minutes. Subsequent infusions can be longer depending on how strong you like your tea. Recommended brewing in a small teapot. Pour water over tea leaves in a circular motion so the heat of the water will be even over the tea leaves. Tea leaves can be reused multiple times. 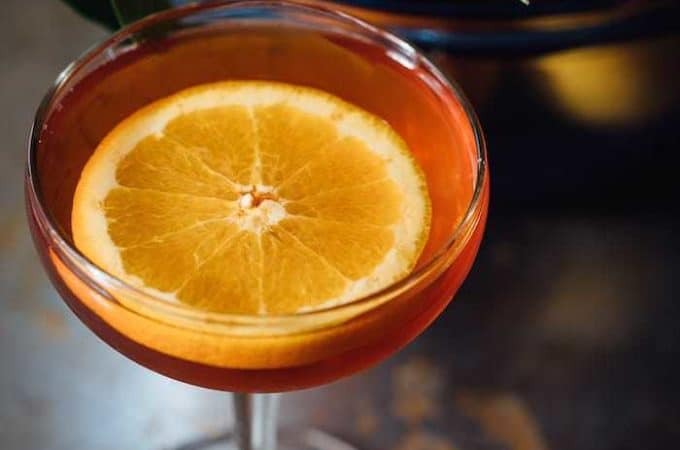 The liquor becomes a rich amber color. If you want to make it stronger wait until the color is richer. If your pot has a filter you can remove it when your tea is strong enough for you. The tightly rolled nuggets of the Black Dragon Pearl contain its own mystery, aroma, texture, and hue as intriguing as its name. I decided to find out more about the origins of this delightful tea. The Leaf Chief/Master Taster Cynthia at Adagio Tea gave me some information on the background of Black Dragon Pearls. Black tea is fully oxidized, producing a hearty rich flavor. This means that once the first two leaves and bud are plucked they are then allowed to “wither” to reduce the moisture in the leaf. Once withered to a satisfactory moisture content, the leaves are rolled. The rolling releases the flavonoids setting up the enzymatic process for oxidation. Once fully oxidized the leaves are set out to dry and cool. 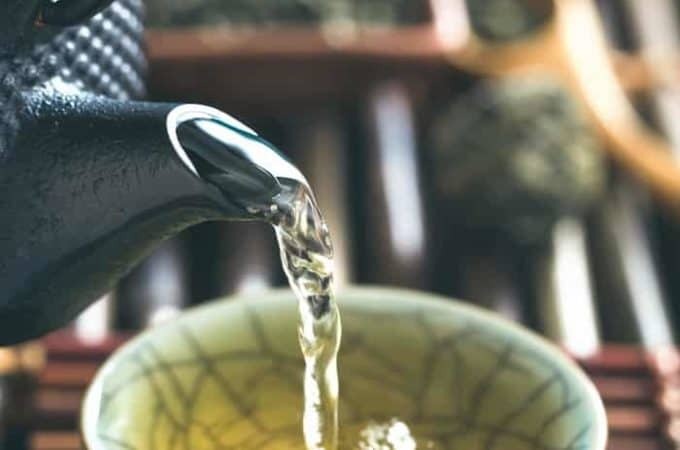 Just the idea that each pearl comes from hand-picked tea and is then hand rolled adds to the zen of the Black Dragon Pearl tea. Slowly savor it. 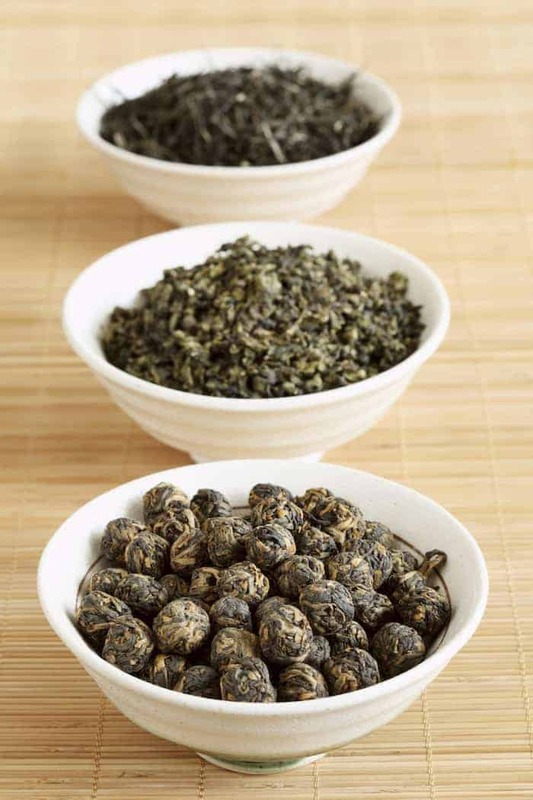 The Yunnan province of China is thought to be the birthplace of tea. Some of the wild growing tea trees are purported to be about 1,700 years old. That’s simply amazing to me. These trees are still giving after all these years. The old growth Camellia sinensis trees are never pruned. 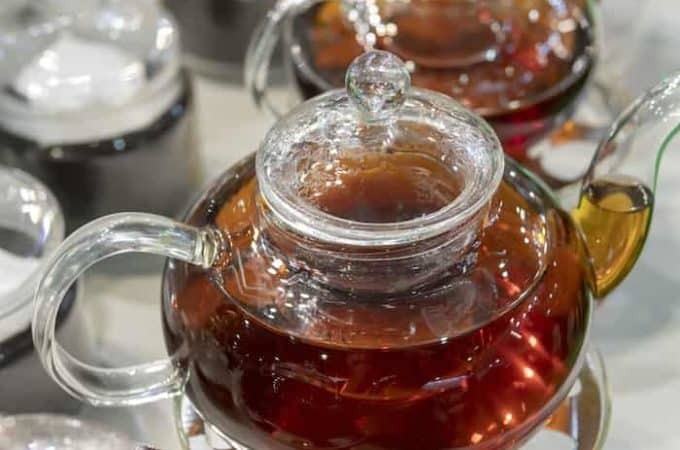 Yunnan produces some of the very best black tea than any other part of China. I’m not sure why they added the “dragon” descriptor when they named this tea Black Dragon Pearl so I can only speculate. Dragon is the symbol of the Chinese nation and represents authority and good fortune. Many emperors used this symbol during their dynasties. The ancient Chinese dragons symbolize Chi – which is energy. The dragon stands for new beginnings. Because the dragon represents success and prosperity, it is one of the most popular Asian symbols. The dragon is said to bring power, strength, and good luck for people who are worthy of it. I gain my energy and strength every morning as I sip this lovely Black Dragon Pearl tea. And perhaps a little bit of luck and prosperity will come my way too! 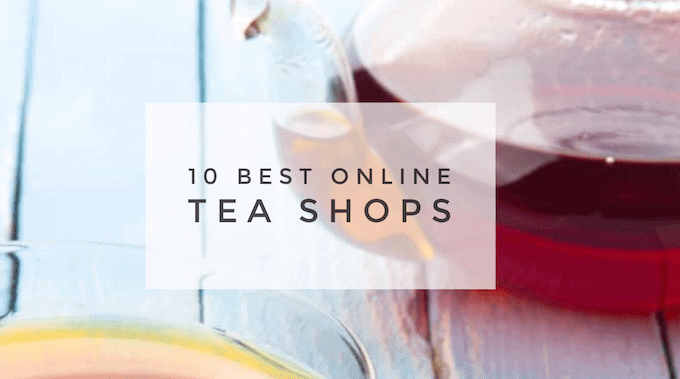 If you don’t wish to buy online, check your local specialty tea shop. I first discovered Black Dragon Pearl Tea at my local Teavana tea shop but unfortunately, they are now closed. 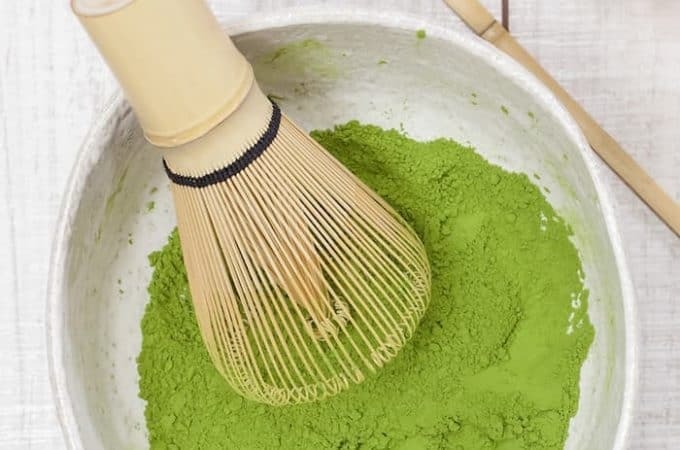 What made the super tea chain so great, despite all the negative rumblings of being too expensive, is that it allowed the ordinary tea enthusiast across the country an opportunity to try specialty teas first hand. So now I buy online and vet them here for you. 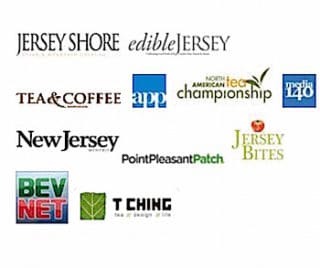 I’ve had some excellent Black Dragon Pearl tea from the following vendors. They all sell quality high-end tea. Don’t be surprised if they’re out of stock, it’s a popular tea. The choice is yours, but you really shouldn’t miss out on this exquisite tea. 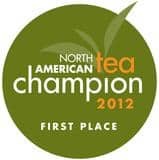 If you have a tea merchant that is a personal preference, please share with us here. If you’re active on Instagram follow Life Is Better With Tea. Share and tag your tea adventures with @betterwithtea. Thank you for reading and please share with friends and family. 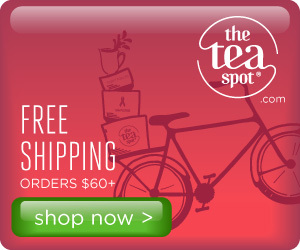 Leave a comment and share your favorite tea and where you buy it. Thanks Gabie! It’s one of my favorites.